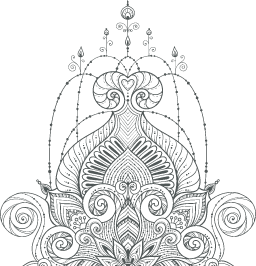 Join Tripsichore Yoga founder Edward Clark for Tripsichore Yoga: Advanced Vinyasa Training. This acclaimed 2-DVD intensive training introduces the extraordinary power of the Tripsichore Yoga vinyasa techniques through thrilling on-stage performances, entertaining workshop material and challenging advanced vinyasa yoga practices. Edward’s insightful teaching will illuminate the mysteries beyond your current experience of vinyasa and help advance your practice to a new level of understanding and personal reward. Tripsichore (pronounced trip-sic-uh-ree) is a pioneering performance group that has astounded audiences around the world with its unique expression of vinyasa yoga on stage. Vinyasa in the Tripsichore definition is the evenly metered flow of movement, breath and thought resulting in a smooth, uninflected state of being. 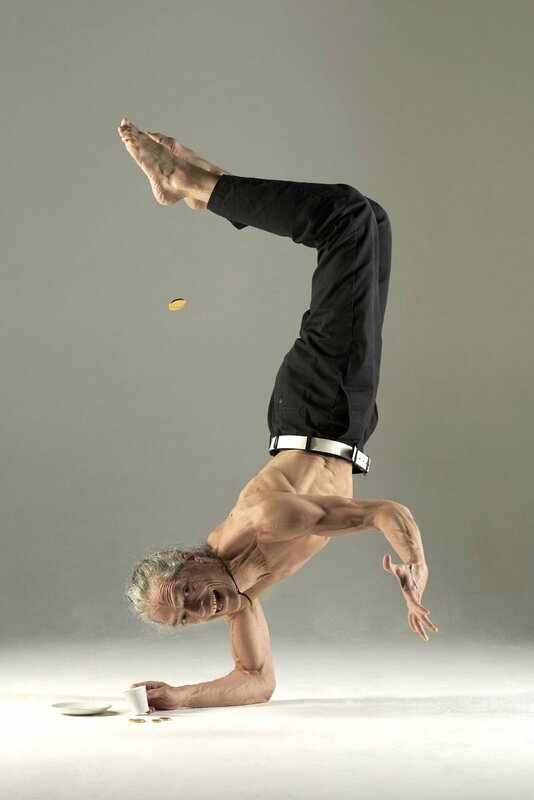 The group’s founding artist and performer Edward Clark is also equal parts dedicated yogi and inspiring, insightful teacher. Edward Clark is the enigmatic creator of Tripsichore Yoga Theatre, the London-based yoga group and has delighted audiences around the world with his sensual and lyric synthesis of yoga and performance art. Tripsichore is the balanced flow of movement, breath, and thought resulting in a smooth, uninflected state of being. The techniques are known to bring about clarity and stability to one’s thoughts and actions. TRIPSICHORE YOGA with Edward Clark.